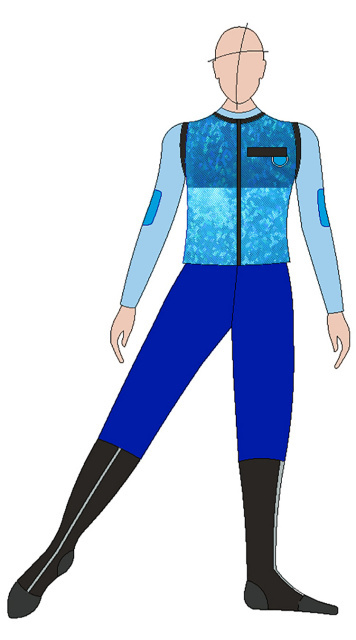 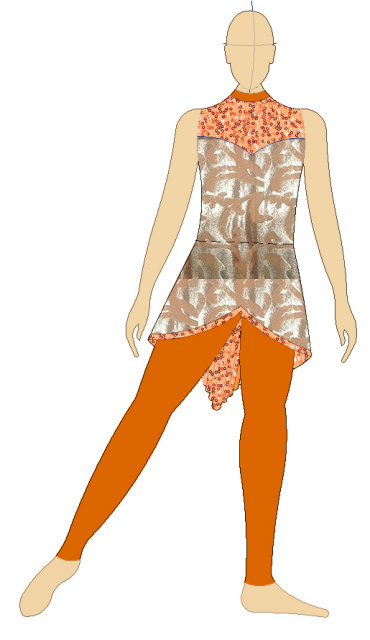 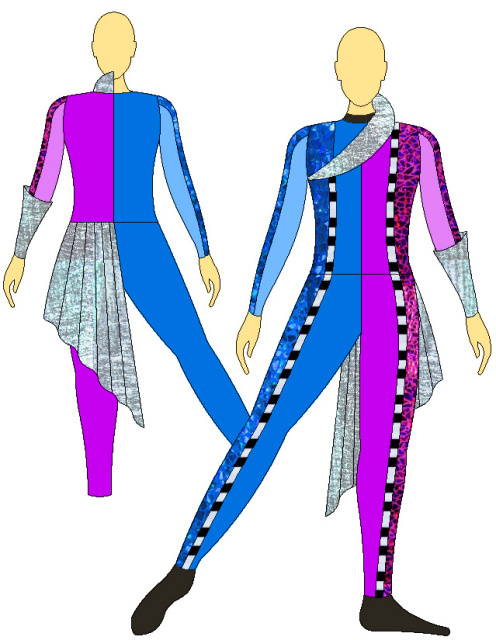 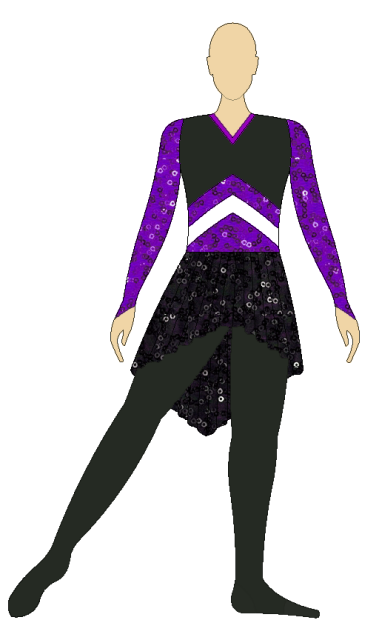 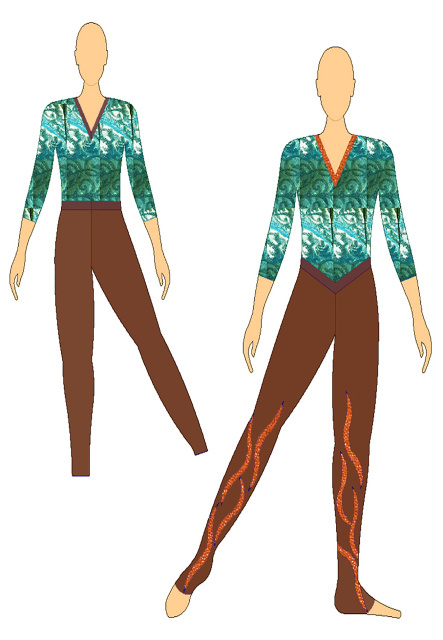 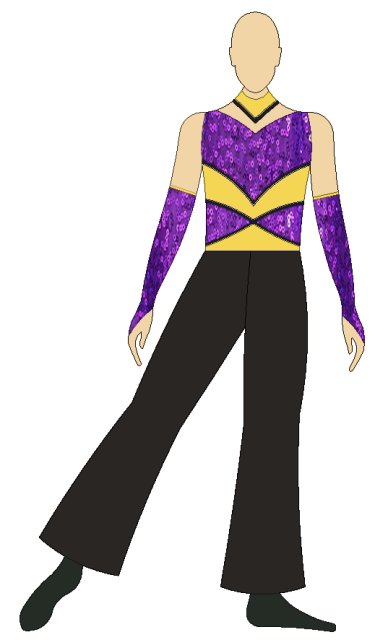 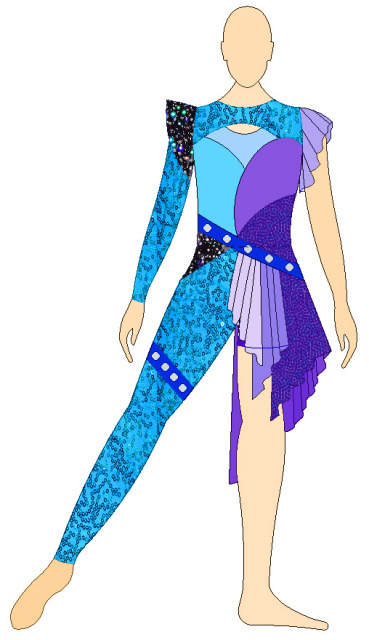 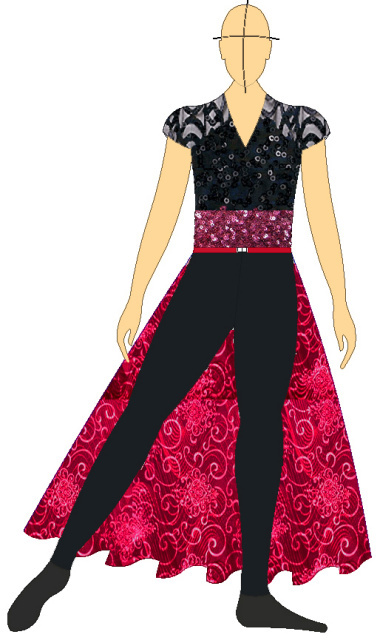 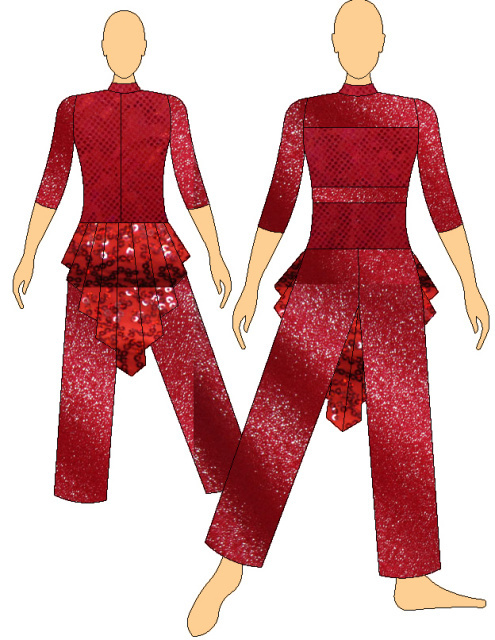 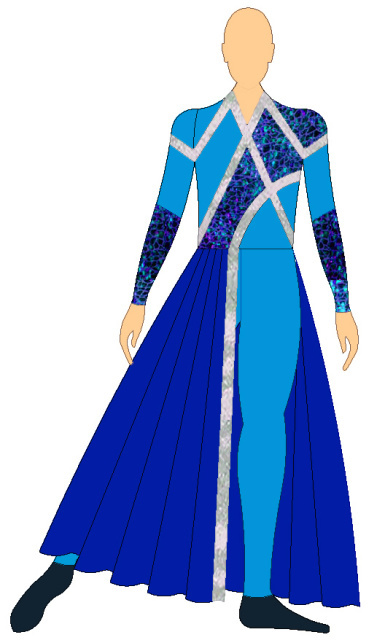 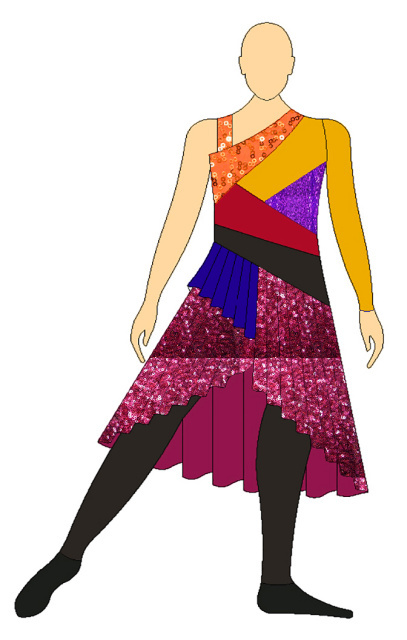 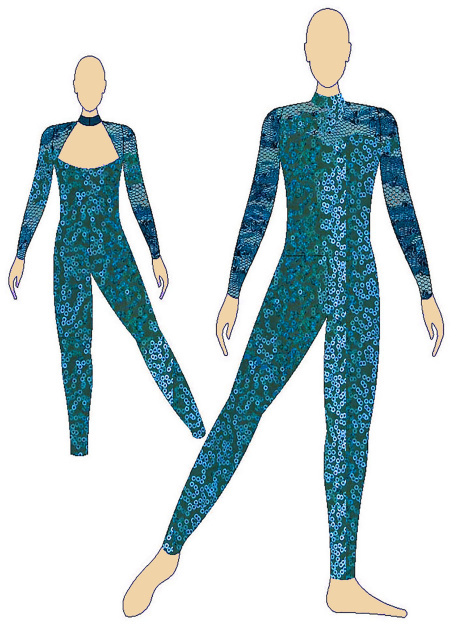 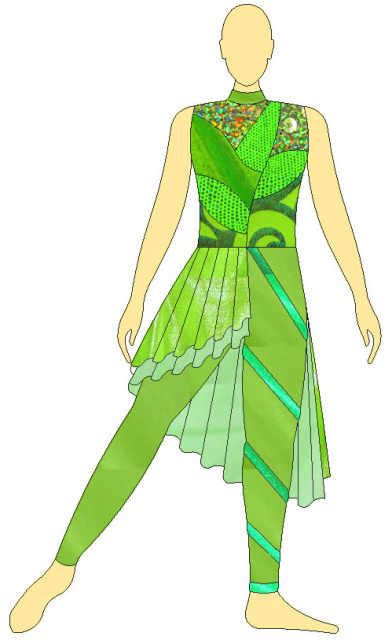 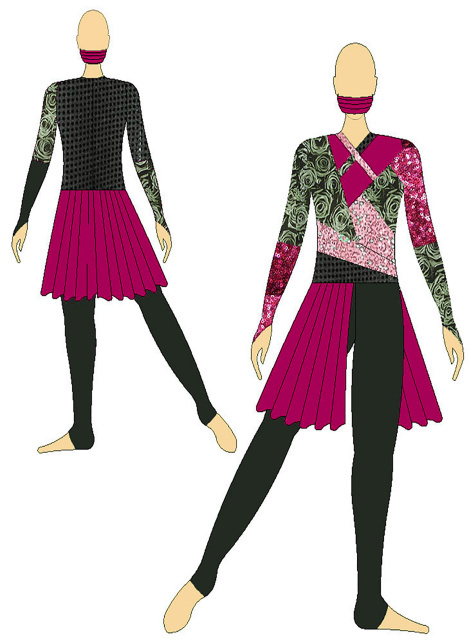 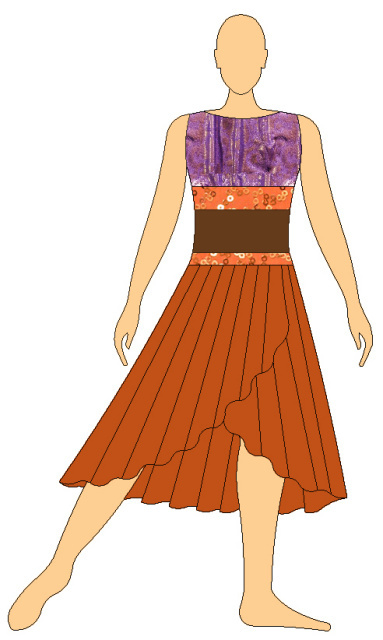 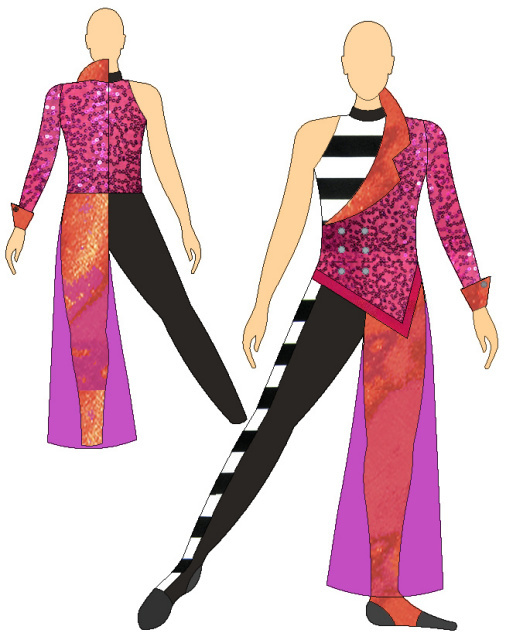 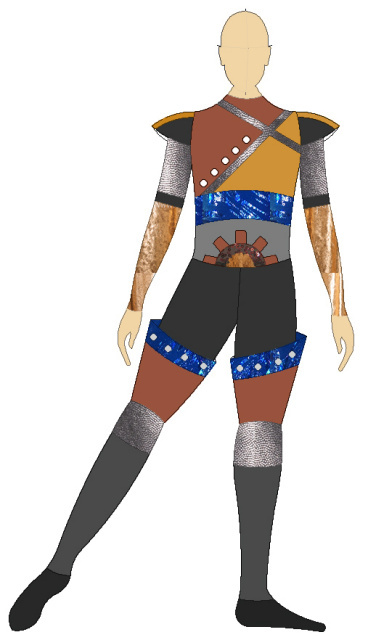 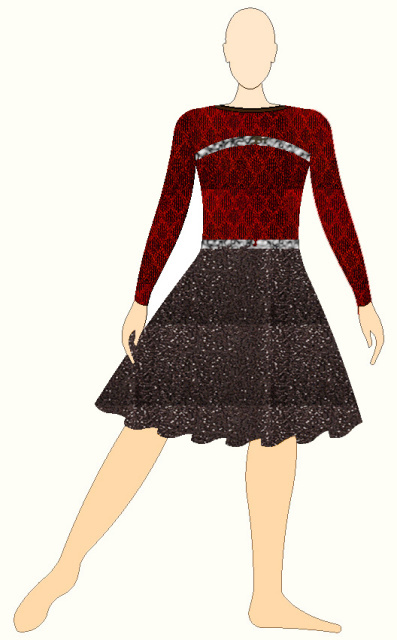 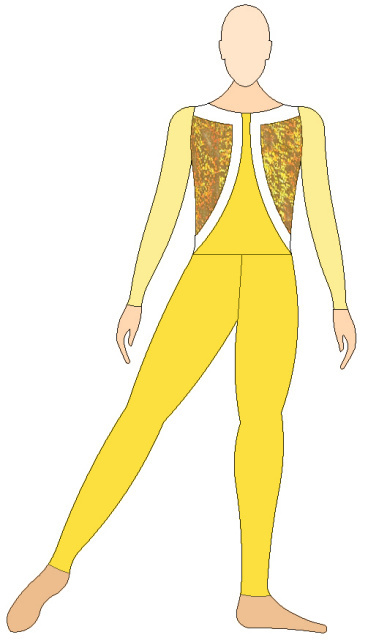 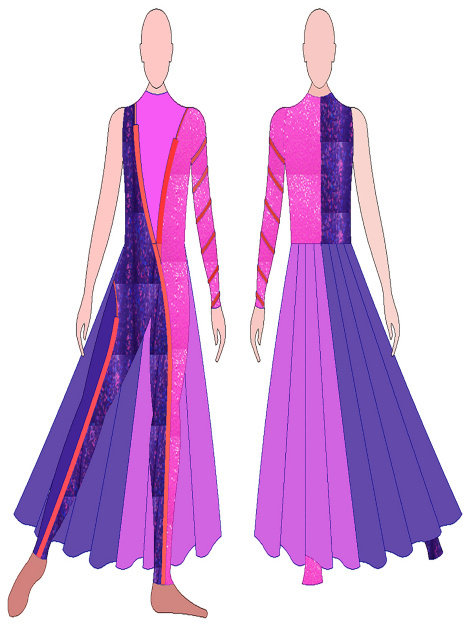 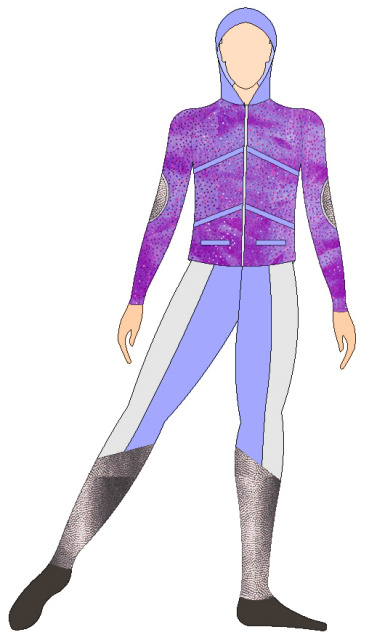 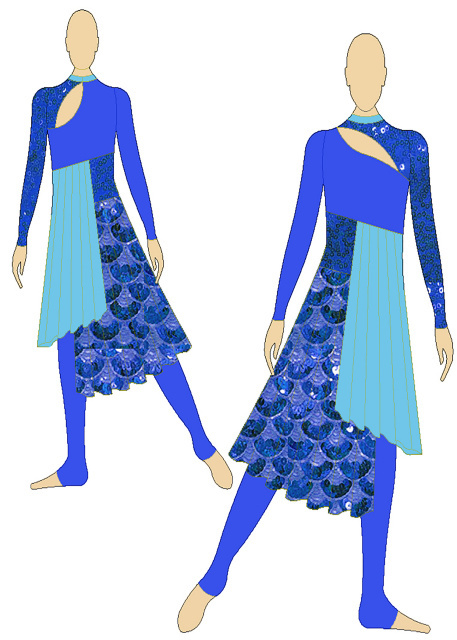 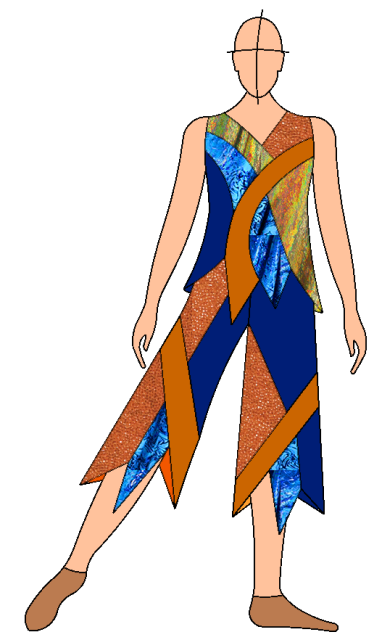 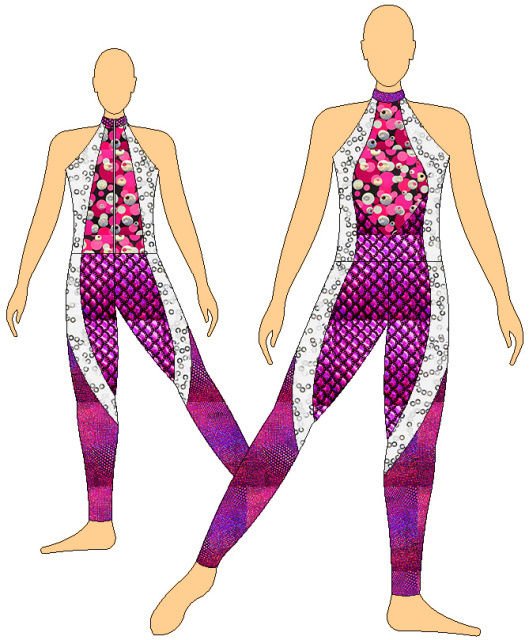 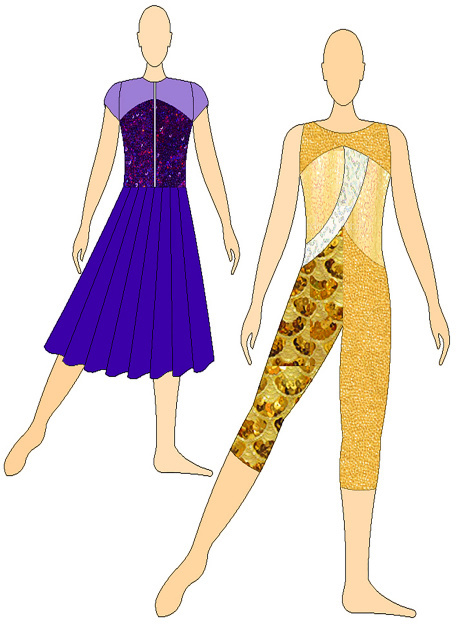 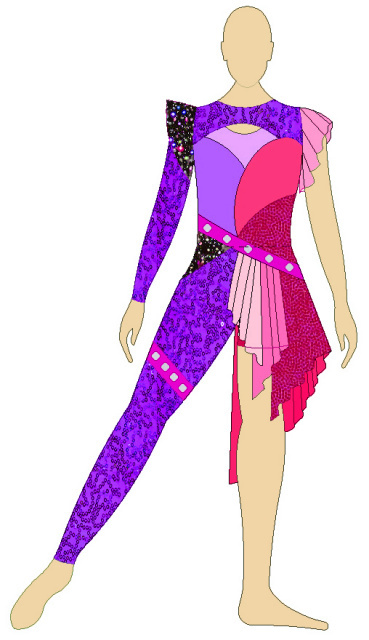 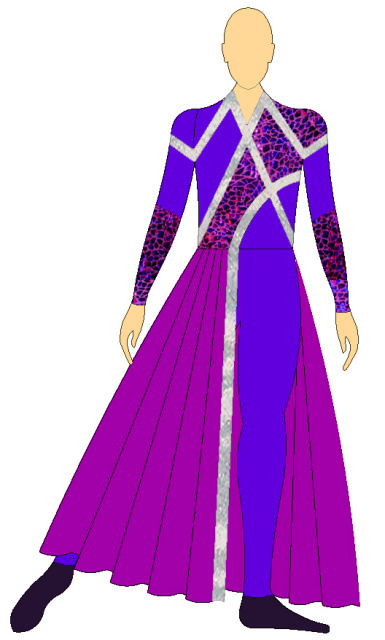 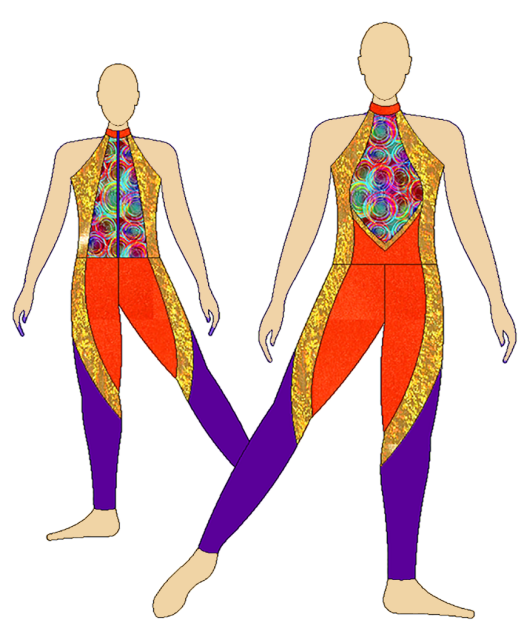 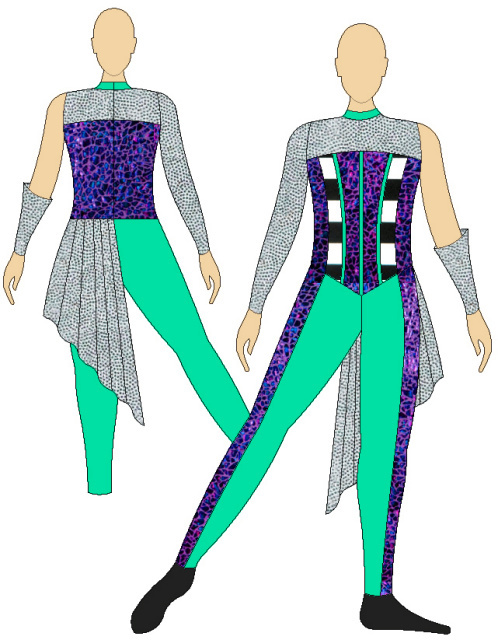 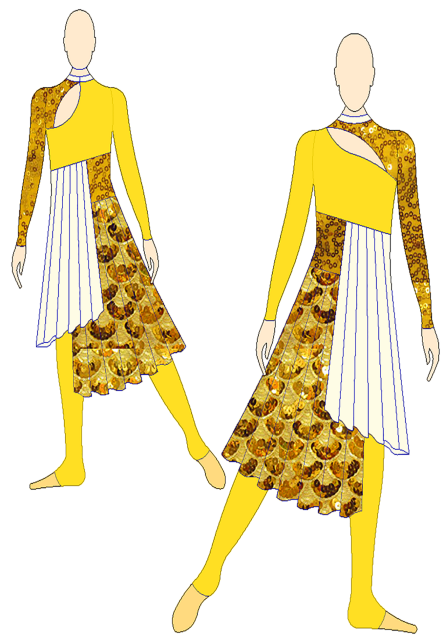 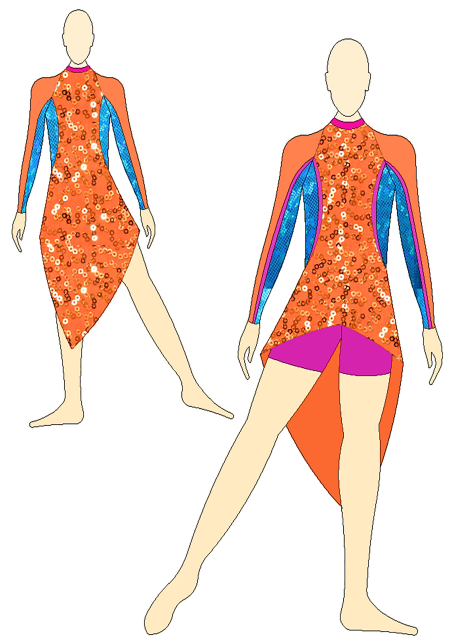 Avant Guard offers a great collection of costume designs to choose from. 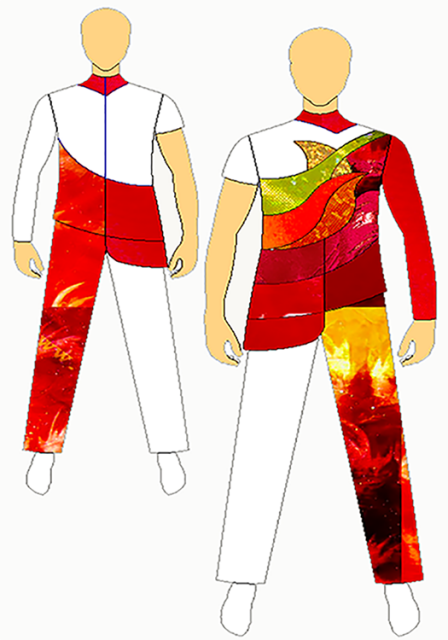 Any design can be customized with your own colors. 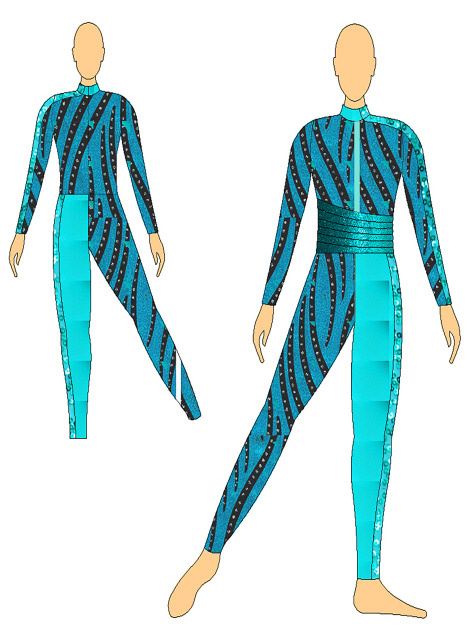 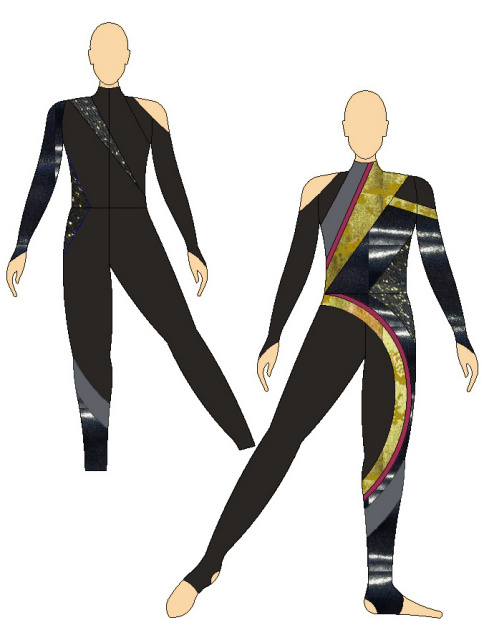 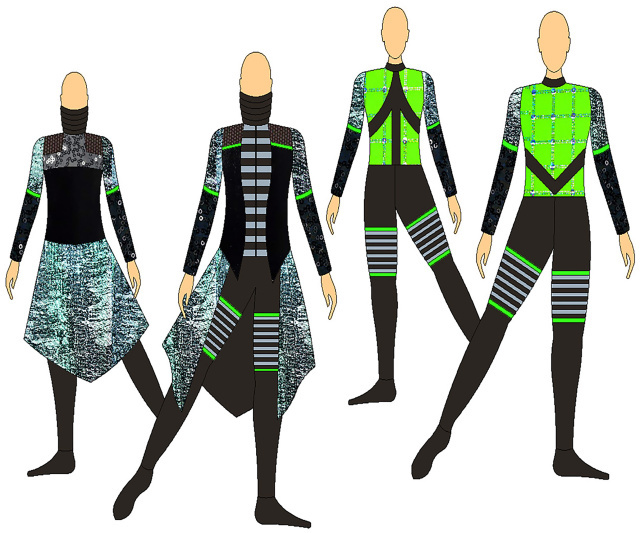 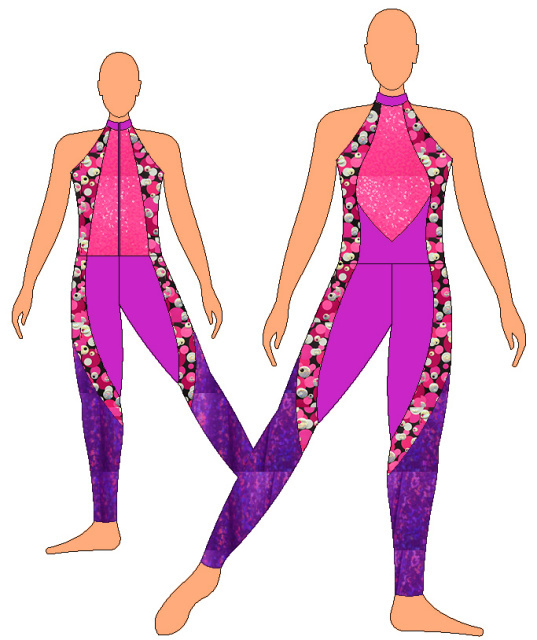 Allow Avant Guard to design a one of a kind costume to maximize the visual effect of your production. 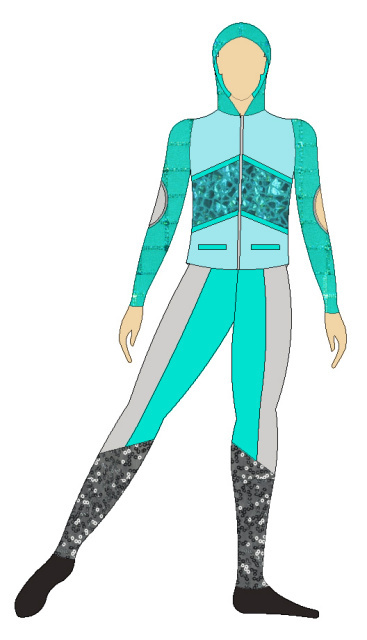 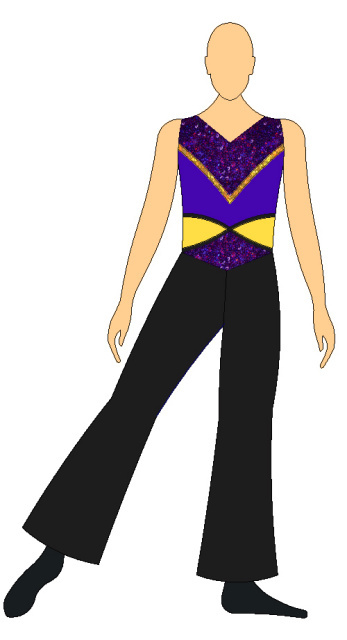 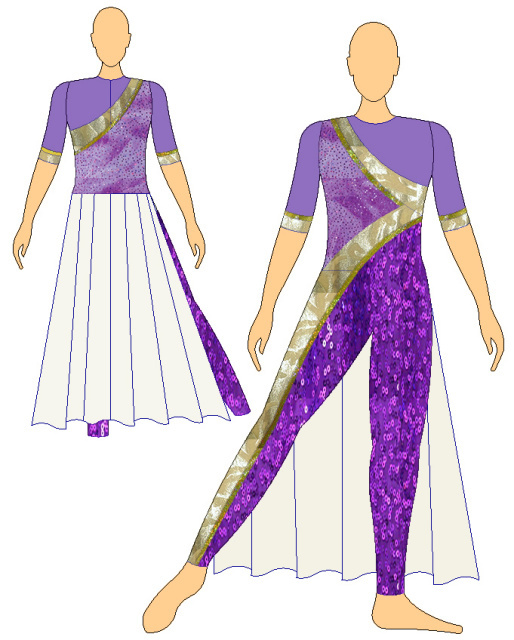 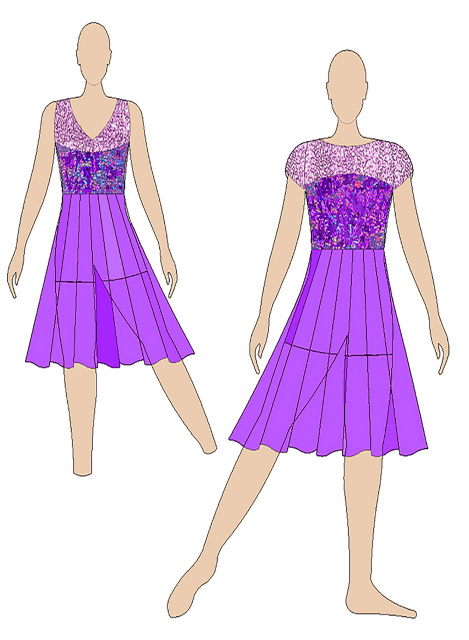 Your design or ours, you will receive the highest quality costumes, with superb detailing and fit. 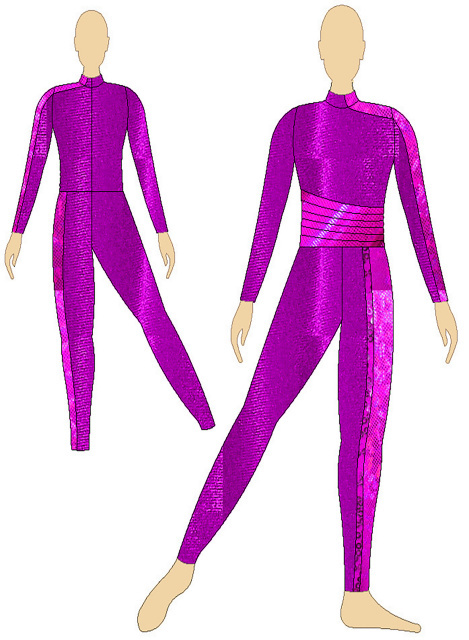 Avant Guard offers you the best value in custom made performance apparel. 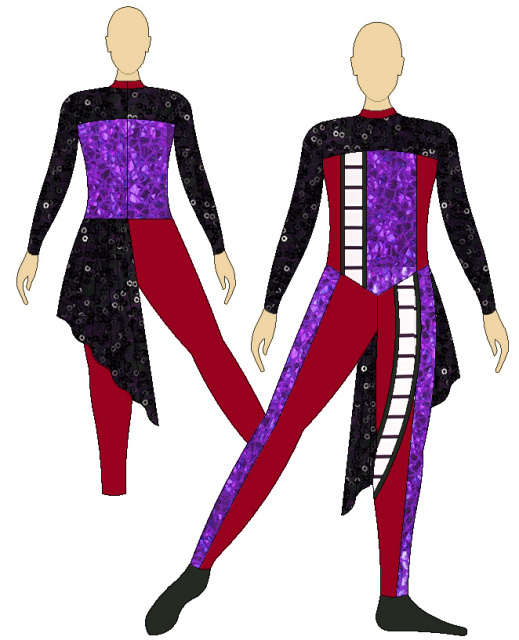 Scroll down to view costumes.